Marja Mortenssons unique, gorgeous joik is the driving force of Moenje’s fairytale-like blend of Norwegian and Sámi musical traditions. 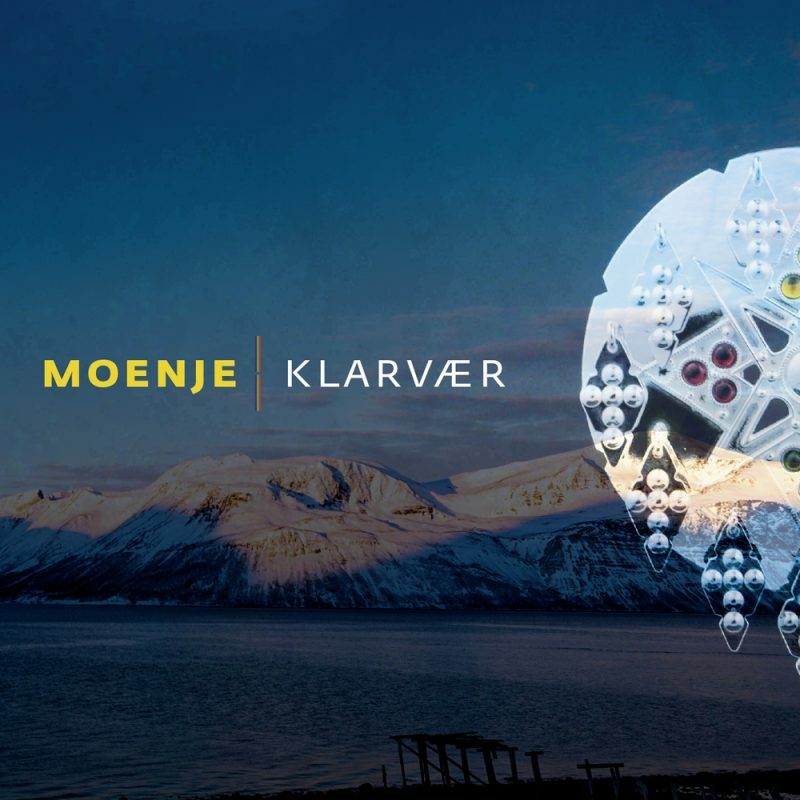 Moenje’s first album «Klarvær» (“clear skies”) is a playful collaboration in the the border areas between the Sámi vocal tradition called «joik», and Norwegian traditional fiddle and accordion dance music. The two front figures of the band are Marja Mortensson, whose background is the southern Sami joik tradition, and Hilde Fjerdingøy who grew up in an environment where the traditional dance music at Helgeland in the county of Nordland in Norway was important. These traditions form the foundation of the band’s musical expression. But Moenje also compose new tunes and joiks that are performed together with the traditional compositions. Moenje emphasizes the rough rhythmic and unique tonality that exists in the traditions which they carry on. Norwegian and Sámi folk music have existed side by side for centuries. The two styles have rarely been mixed, but they are old friends in the districts of Helgeland and Trøndelag. On the Swedish side of the border, this was embodied in Lapp-Nils from Jämtland (1804-1870), a legendary fiddle player who left behind a music tradition and performed it on both sides of the national border. The band Moenje is inspired by Lapp-Nils, and by the possibilities they find in the musical interaction between the Joik and the fiddle and accordion dance music played in Helgeland. One of the 10 tracks on their new album is built on one of the tunes created by Lapp-Nils. Moenje is a Southern Sámi word for “clear skies”. Like a wind, this group of musicians keep pushing away clouds and fog, made of oppressing Norwegianizing processes and divide-and-rule tactics from the political powers. In an open musical landscape, they weave tones from both traditions into a beautiful fabric. I addition to Hilde Fjerdingøy (accordion) and Marja Mortensson (joik) Moenje consists of Jo Einar Jansen (fiddles), Fredrik Luhr Dietrichson (double bass) and Øystein Aarnes Vik (drums). Produced by Erik Hillestad.